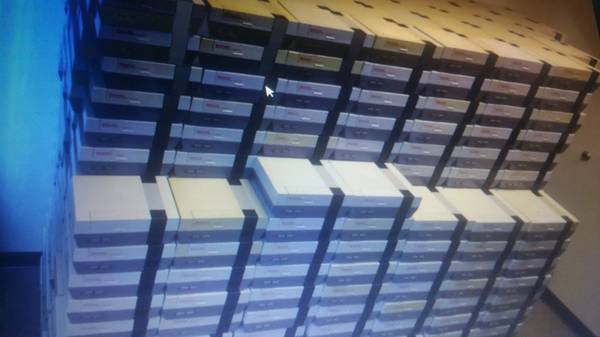 Looking to grab 7,500 NES units? Well there's a Craigslist post where you can do just that! I don't know how this person came into so many units, but they're not willing to sell any less than 50 units at a time. You can check out the listing here. Damn scalpers! 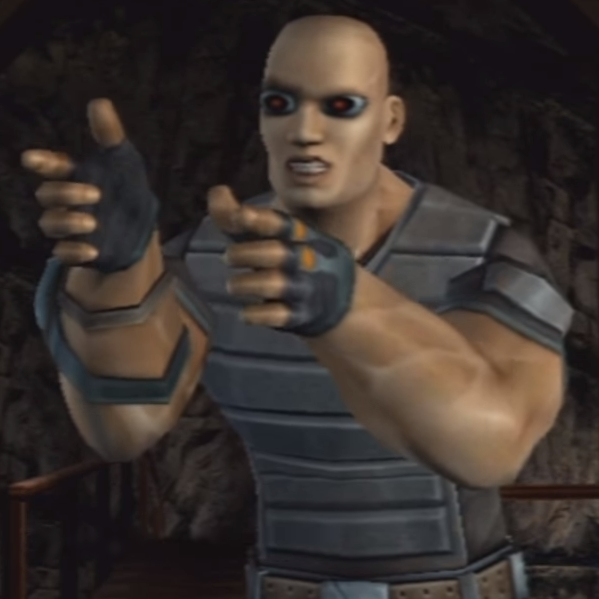 I&apos;ve been trying to buy an NES since 1995, but they keep telling me they&apos;re sold out! "they&apos;re not willing to sell any less than 50 units at a time"
damn, I only need 49.